Late in 2015, I reported Canon has filed a patent for a Super Zoom EF 200-600mm f/4.5-5.6 IS lens and is scheduled to release the lens some time in 2017. The EOS-6D Mark II full frame camera is expected to be announced some time in Q1, perhaps before the CP+ Show in Yokohama, Japan. 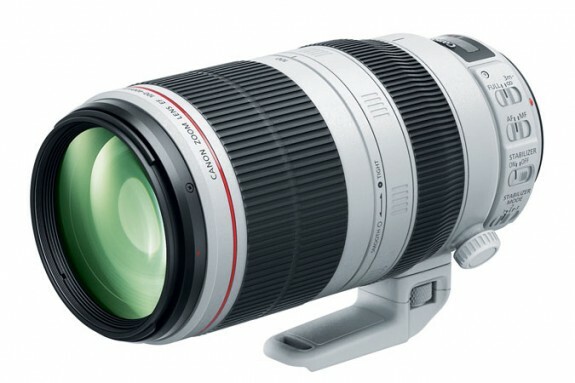 There is a chance the EF 200-600mm lens may accompany the EOS-6D Mark II during the announcement. My readers know I am not impressed by the Super Zoom models from Sigma and Tamron in the form of a 150-600mm lens. The new Canon lens will not be a 'L' model. That means it will be priced slightly higher than the third parties lens and most probably not weather and dust sealed. I may be interested in this new lens depending on the built quality but the one Super Telephoto lens I am most interested in is the EF 600mm f/4 DO BR, expected to debut some time next year as well. Keep checking back for the latest info as I receive them.